I love to sing! 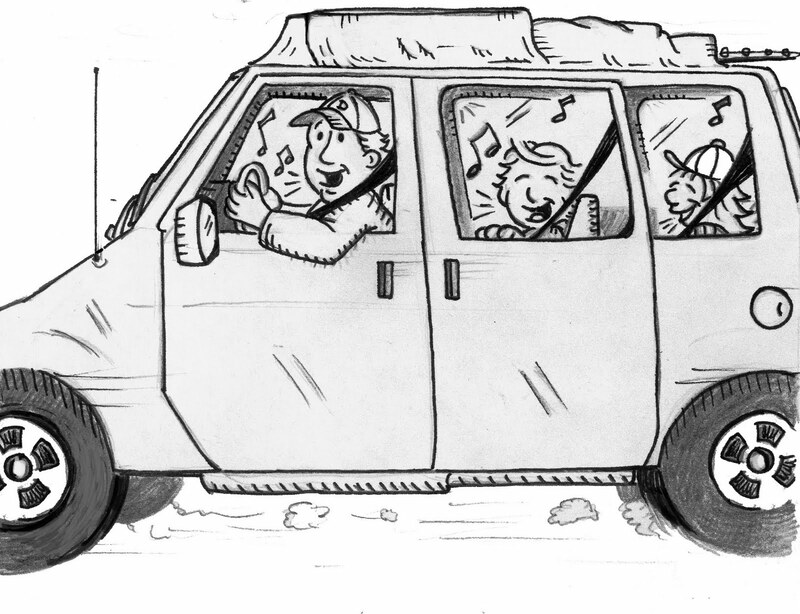 I love to make up songs for the kids and belt out lyrics to songs on the radio. I sing in the car, sometimes in the shower, and even sing while I exercise! You would think that since I am an adult and have heard some songs over and over and over again that I would actually know the lyrics by now. Nope! Not true! Sometimes not even close! and an 8 year old singing the song as well! I can't hear him but he is probably the only one getting it right! I think we should most definitely be the new Partridge Family! 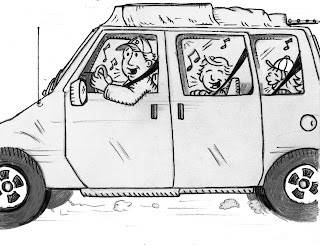 I actually stopped singing to listen to our harmonious vehicle and couldn't help but laugh!! Priceless!! !